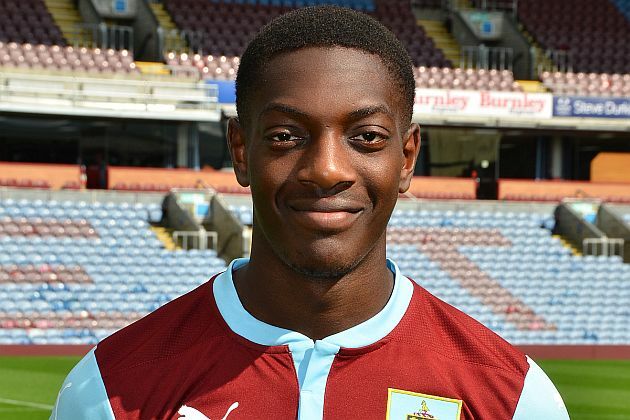 The Burnley team included two trialists in the starting eleven and a further three on the bench. The team was: Conor Mitchell, Cameron Dummigan, Tom Anderson, Trialist, Trialist, Steven Hewitt, Aiden O'Neill, Nathan Lowe, Jamie Frost, Marvin Sordell, Sam Vokes. Subs: Danijel Nizic, Brandon Wilson, Dan Agyei, Trialist, Trialist, Trialist.